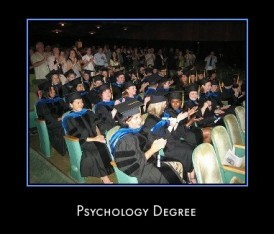 Welcome to the October 2012 issue of the All About Psychology Newsletter. 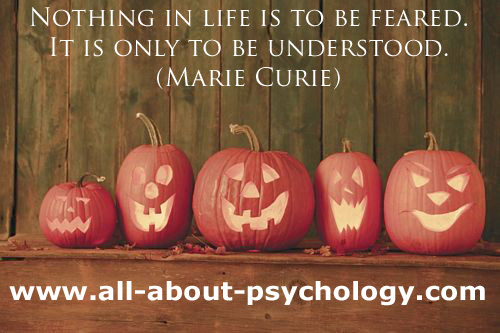 I've also posted a couple of spooky psychology realted images on Pinterest that you might want to share this Halloween. See following links. Fascinating article addressing why the classic psychology experiment featuring the "mathematical" horse Clever Hans isn't what it seemed. 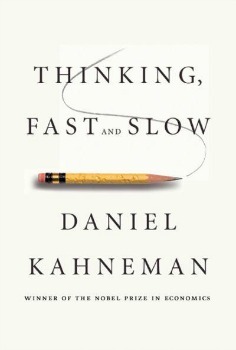 You can read about this modern take on an old psychology classic by Clicking Here. I currently have 23 pinboards up and running which are added to on a regular basis. You can access all the boards via the following link. Abbie Goldberg, Ph.D., is an Associate Professor in the Department of Psychology at Clark University, and a Senior Research Fellow at the Evan B. Donaldson Adoption Institute. 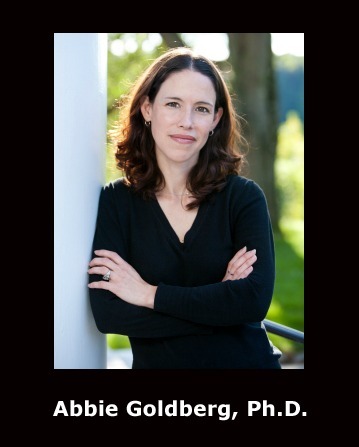 Dr. Goldberg's interests include how a variety of contexts (e.g., gender, sexual orientation, social class, work-family variables) shape processes of development and mental health; and her research focuses on exploring parenthood, relationship quality, and well-being in diverse families (e.g., adoptive parent families, lesbian/gay parent families) in an effort to increase our understanding of family diversity. 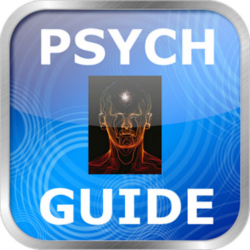 You can access my interview with Dr. Abbie Goldberg via the following link.